I have towed this travel trailer all over the rockies with a gas guzzling Land Rover and I'm tired of filling up. With the surging gas prices it had me thinking of going electric. With further research I’ve discovered the new Kona electric car on display at the Vancouver Kitsilano festival. This car could tow my lightweight aluminum trailer across Canada or down South to California. 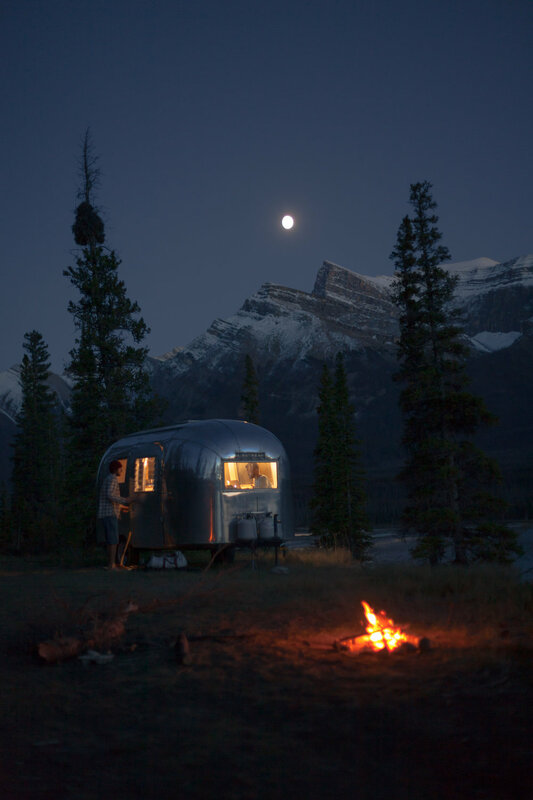 With the abundance of charging stations in Canada and in the USA I believe it would be possible to go just about anywhere while towing this airstream. I truly believe it would be great to showcase the power of this Hyundai electric vehicle and it's towing potential. I would bring a group of friends and document the journey as we travel and visit some beautiful locations. With my Alexa or RED camera I would produce and cut together a 30, 60 or short style commercial grade piece. I've been working with ad agencies and production companies in Vancouver and I'm fully aware of the process. The great thing about this is that we own all the gear to shoot these car spots. RED, camera chase vehicle with stabilizers etc.. (see below) Now I'm not sure if you guys have any campaigns for the Kona in Canada and I don't normally pitch in ideas like this but I think this would be a good one.